Ever need more closet space in your home? 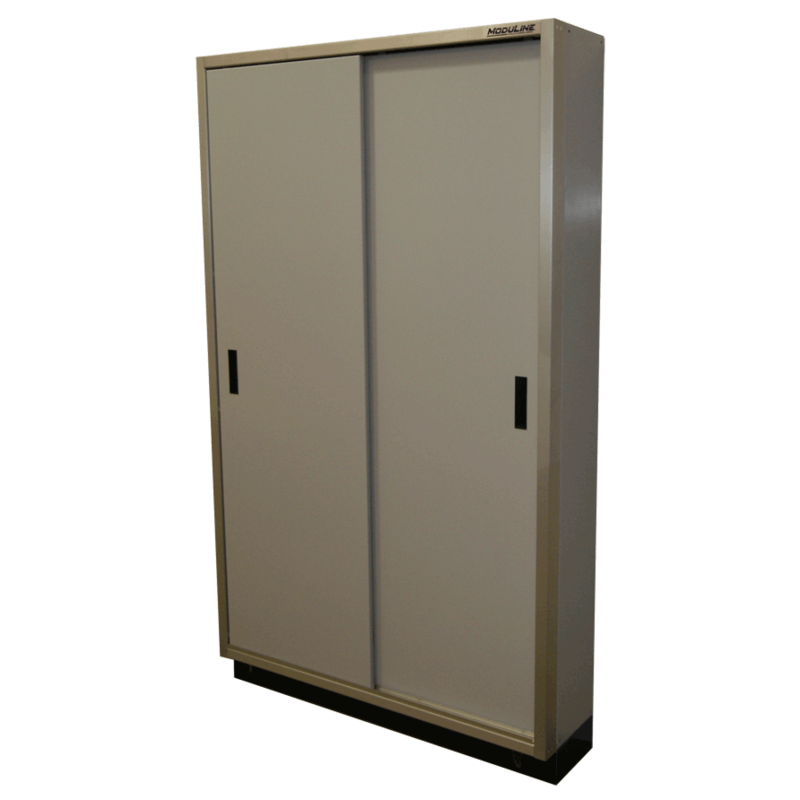 Moduline closet cabinets are the perfect place to hang some seasonal outside clothing and jackets on the optional pole kit. With their ability to have many shelves, they are also great for storing boxes of larger bulky items, paint cans, power tools and more. Because they are tall, you can also store lawn and garden tools such as rakes, shovels and brooms. 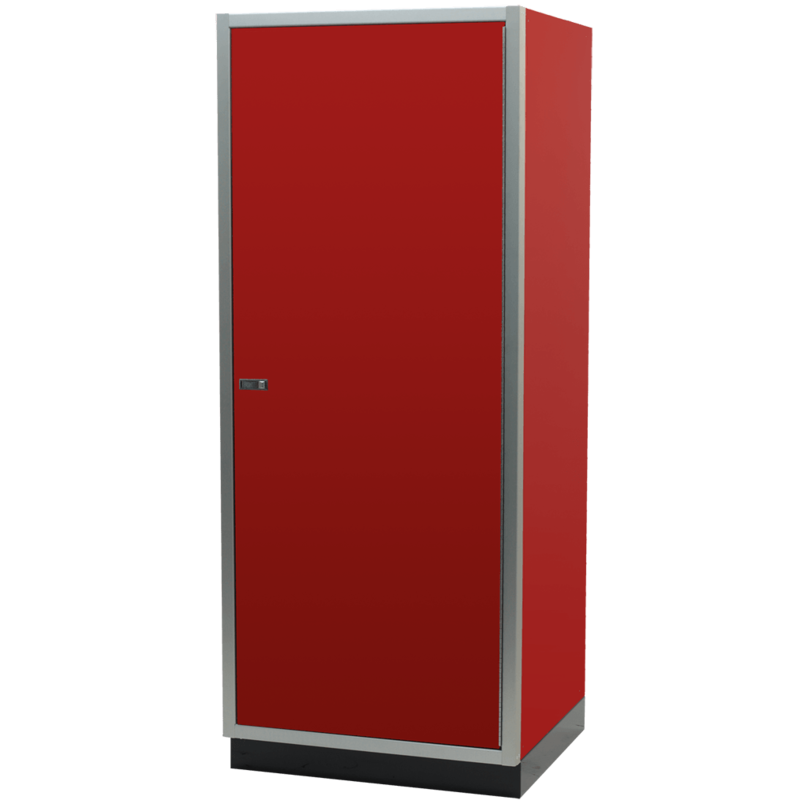 Do you have sports equipment you would like to neatly store away? 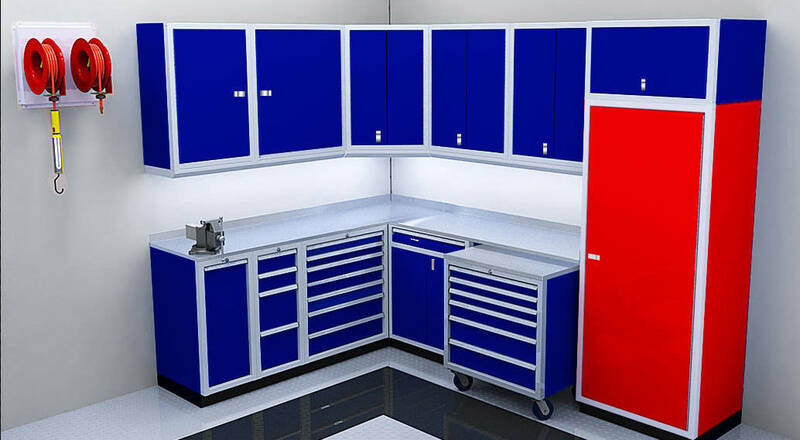 Keep many of these out of sight for a neat and clean garage.